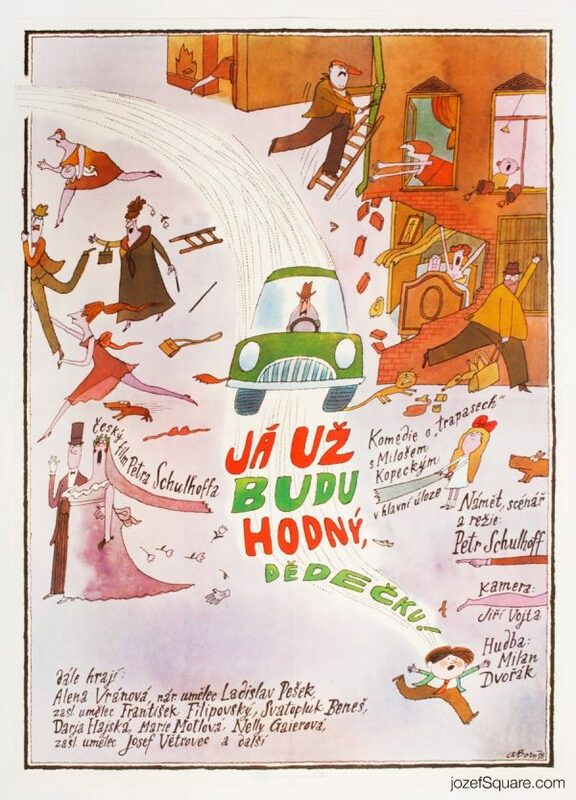 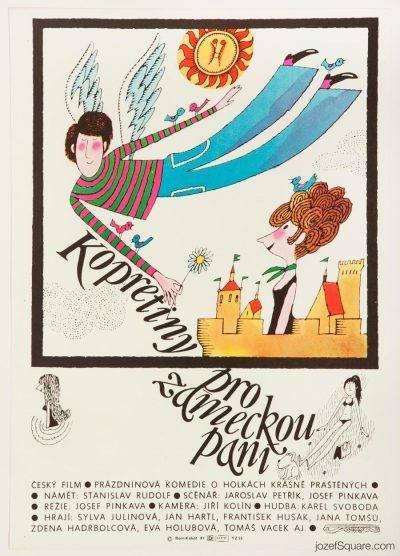 Movie poster for Dušan Klein’s popular romantic comedy with magical illustration by Czech artist Adolf Born. 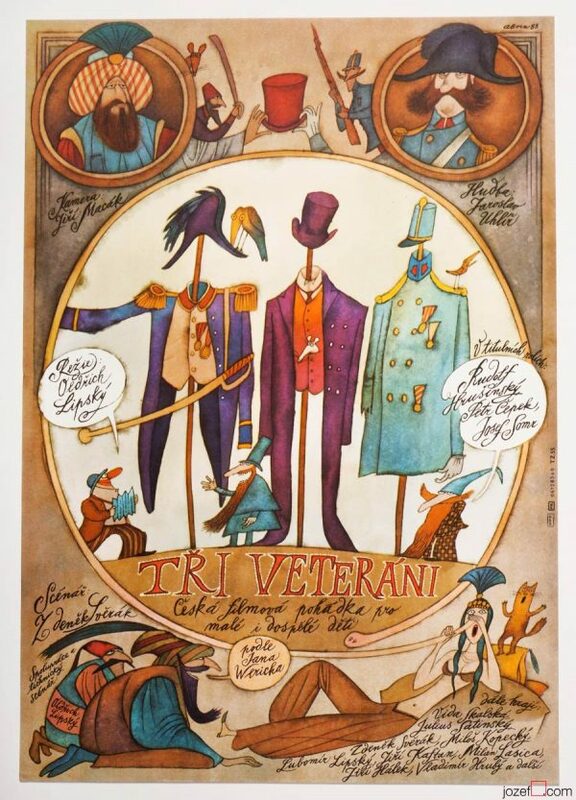 Adolf Born’s beautiful poster illustration for 80s romantic movie. 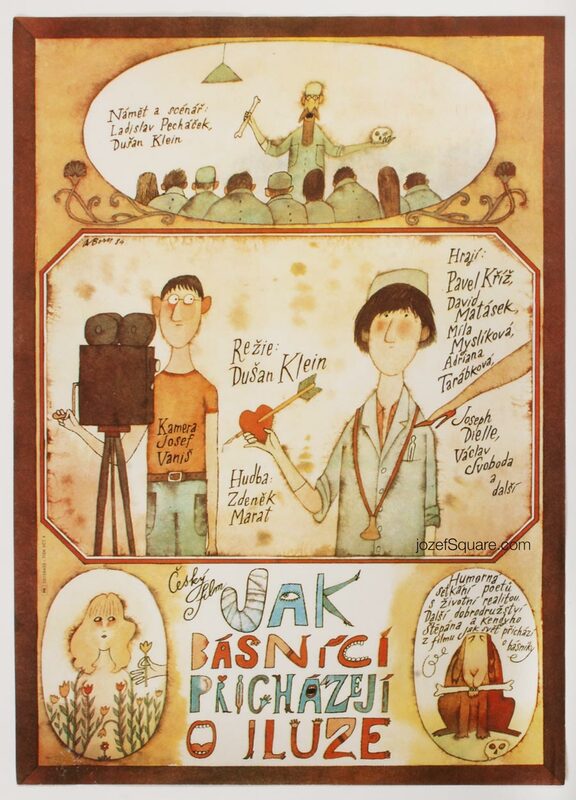 80s posters made in Czechoslovakia. 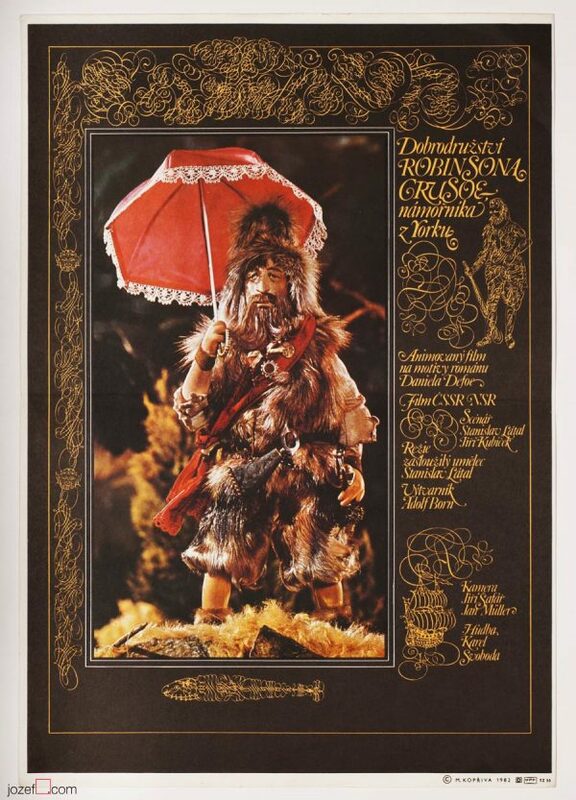 Be the first to review “Movie Poster – How Poets Are Losing Their Illusions, Adolf Born, 1984” Click here to cancel reply.